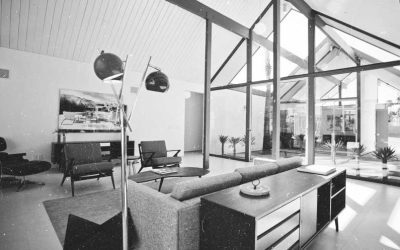 Learn more about the history of Joe Eichler and how his architecture affected perceptions of the 20th Century Read the article. 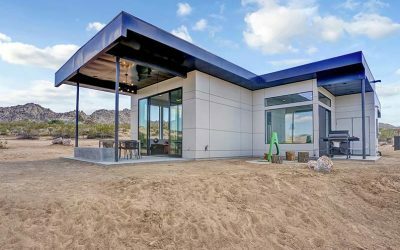 Learn more about an art-infused dwelling coming your way from KUD Properties Read the article. 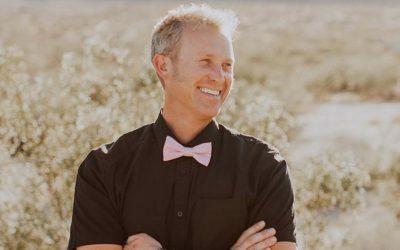 See the deserts favorite realtors including our own Troy Kudlac! Read the article.